The York 2ft folding punch bag wall bracket is a heavy duty bracket that features tripod stabilizing arms for minimal sideways movement and metal fatigue. 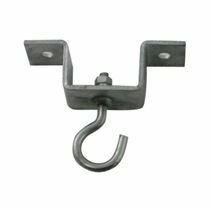 The bracket is fitted with four fixing plates and the set includes eight Hex Head bolts/raw bolts and assembly instructions. 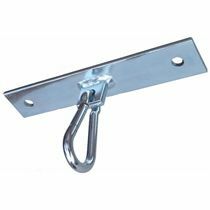 It comes with a durable baked powder coat finish and can hold the maximum hanging weight of 35kg (77lbs). 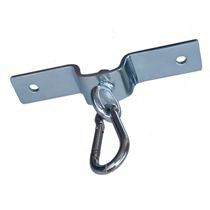 The bracket can be fixed to a breeze block or brick wall only. 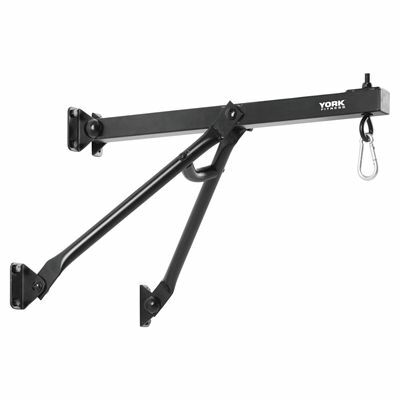 for submitting product review about York 2ft Folding Punch Bag Wall Bracket.